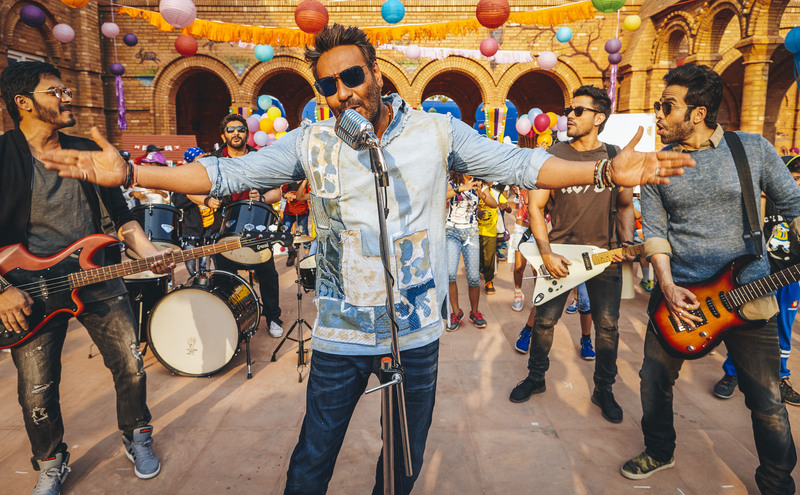 Get ready for magic this Diwali with the release of Golmaal Again on 20th October! 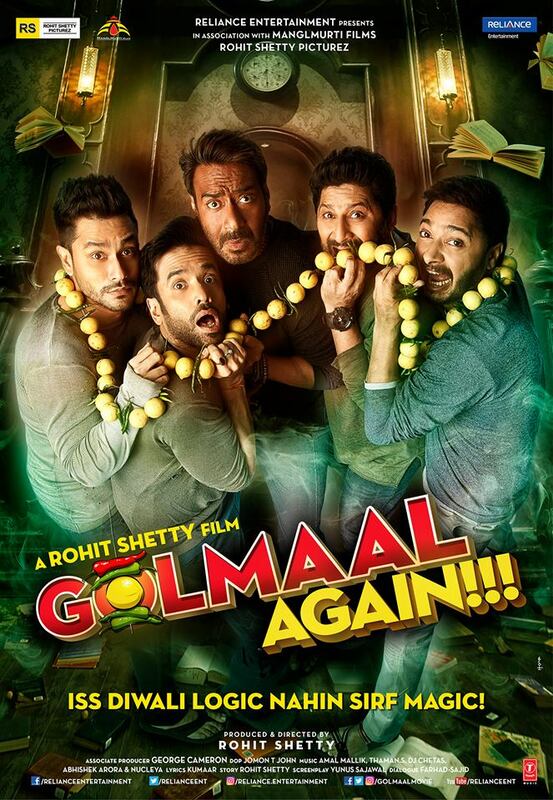 Get ready for magic this Diwali with the release of Golmaal Again on 20th October! 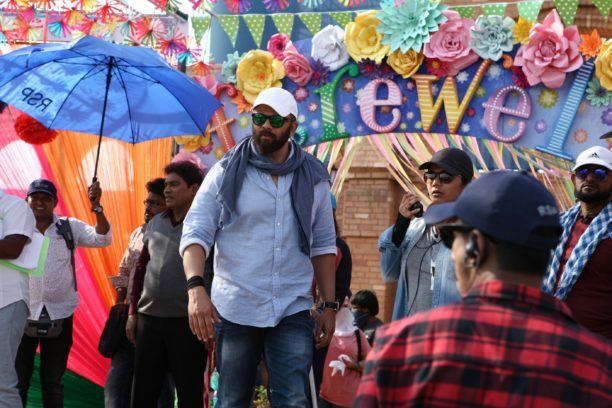 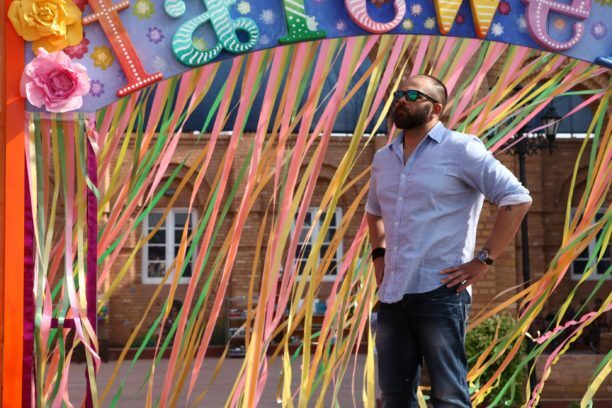 Presented by Reliance Entertainment in association with Mangl Murti Films and Rohit Shetty Picturez, Golmaal Again is Produced and Directed by action film supremo Rohit Shetty who has also conceived the story. 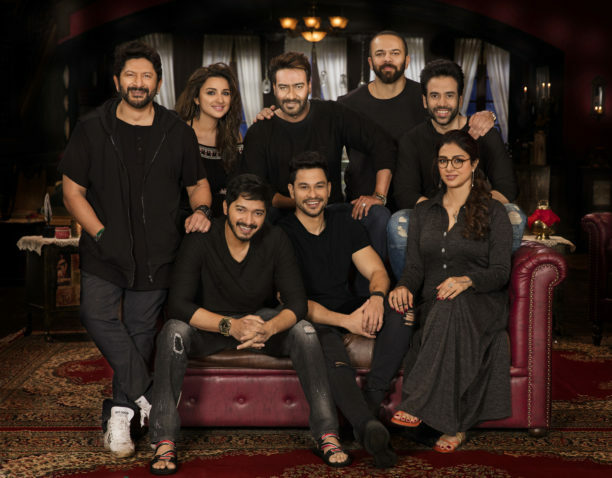 With the stellar cast of Ajay Devgn, Kunal Kemmu, Arshad Warsi, Shreyas Talpade and Tusshar Kapoor, along with vivacious leading ladies Tabu and Parineeti Chopra, the Golmaal franchise promises to be bigger and brassier than ever before. 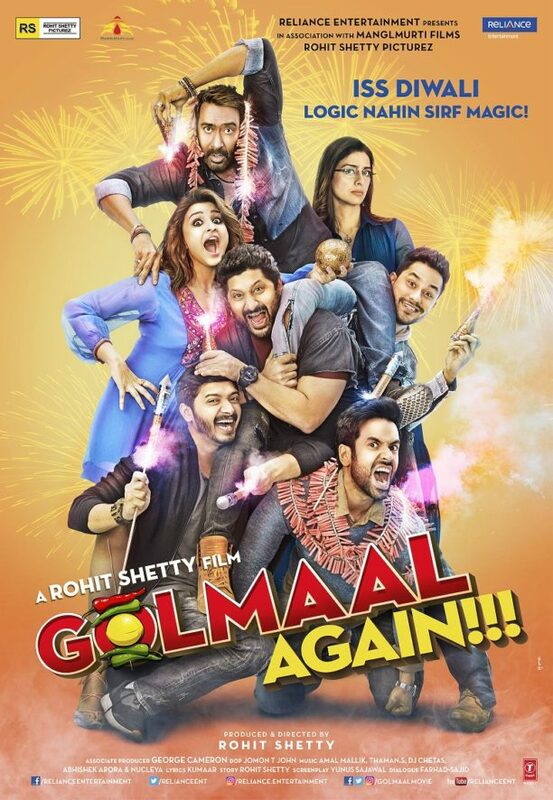 Inspired by the classic mix of laughter, mischief, and slapstick humor, Golmaal Again brings a new shade of bizarre antics, oddity and quirky happenings that promise to leave the audience with the chills and giggles throughout! 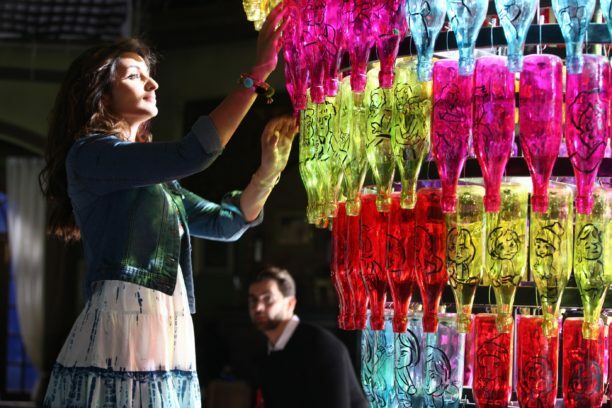 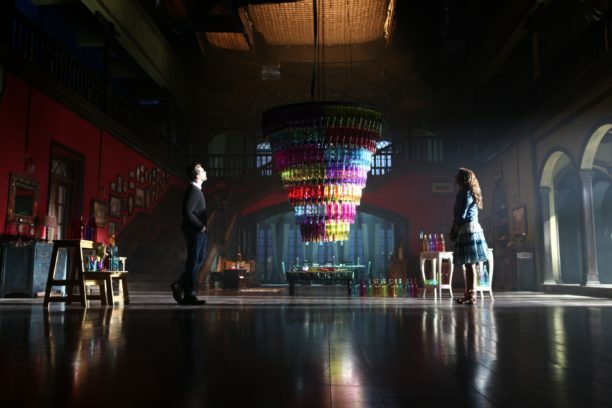 The film has already revived its cult followers, with the launch of its trailer and soundtrack. 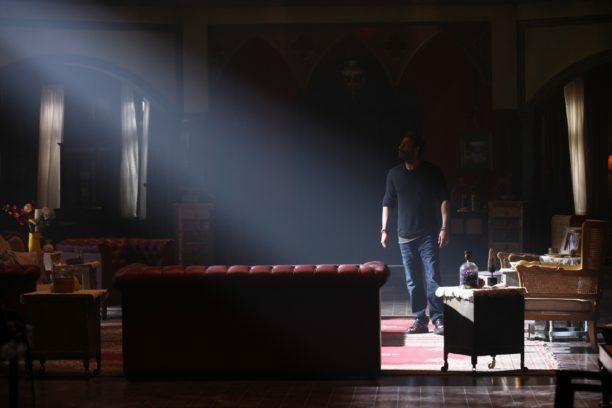 The trailer garnered over 20 million views in less than 24 hours, a record breaking feat in India’s film history. 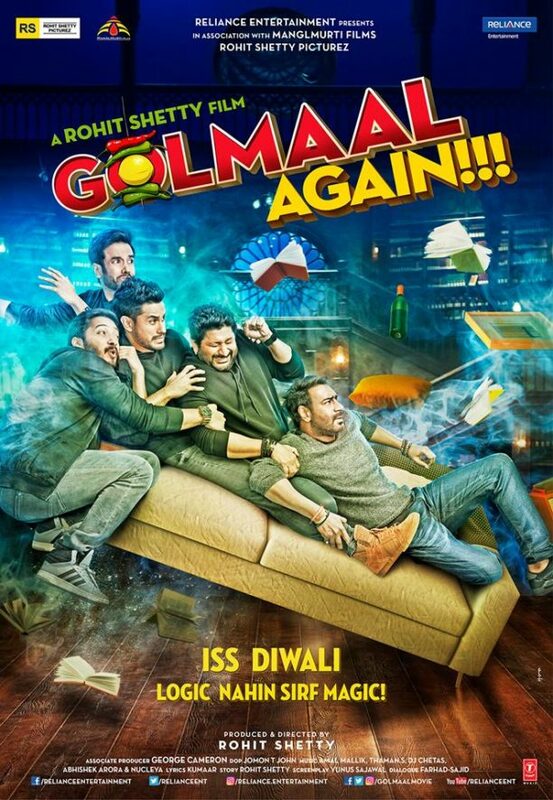 Whatever glimpse fans have seen of the film, it stands true to the film’s tagline: “Iss Diwali Logic Nahi Sirf Magic” (This Diwali there’ll be no Logic but only magic). Apart from setting YouTube records, the filmmakers of Golmaal Again have also marked yet another milestone by partnering with PayTM to become the first Bollywood film in history to open film ticket bookings a month prior to its release in India. 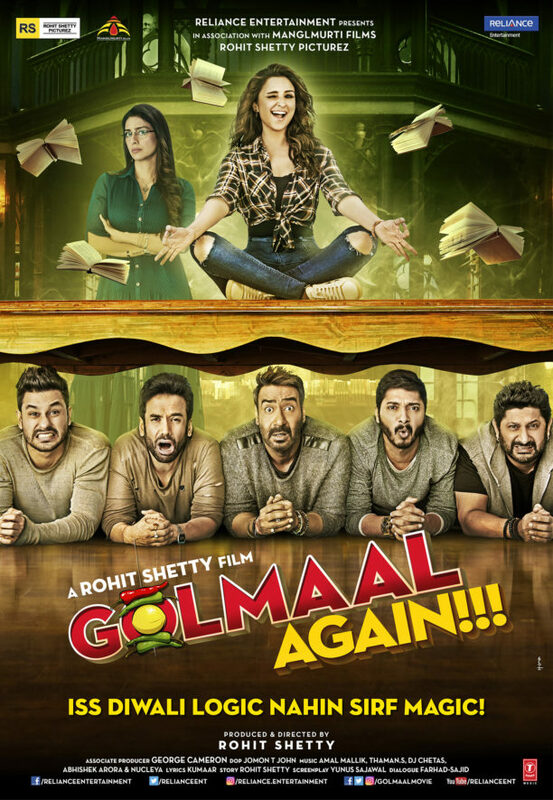 Golmaal Again is yet another fun filled ride about two rival gangs who are unable to stand each other since their childhood and how they repulse each other even after they grow up. It is yet another hilarious adventure with its fair share of thrills that are sure to surprise the audience and fill their hearts with laughter and joy. 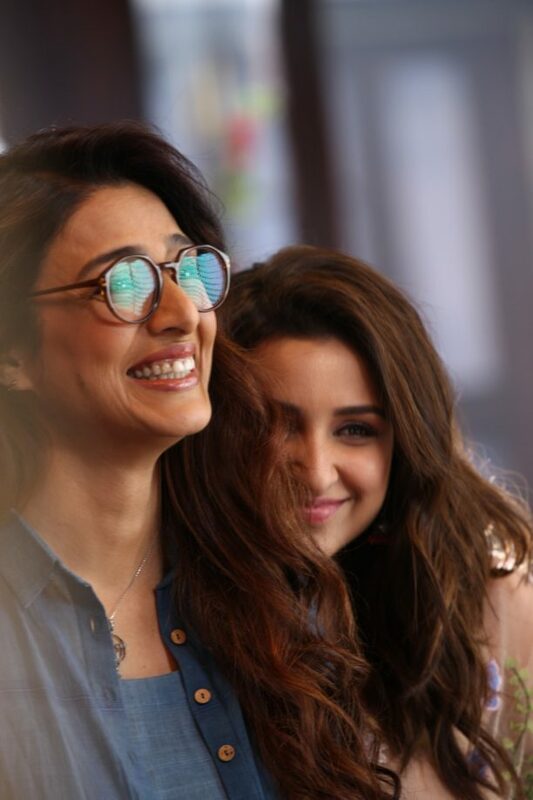 It is a film that will surely make everyone laugh, cry and realize the importance of how beautiful life is. 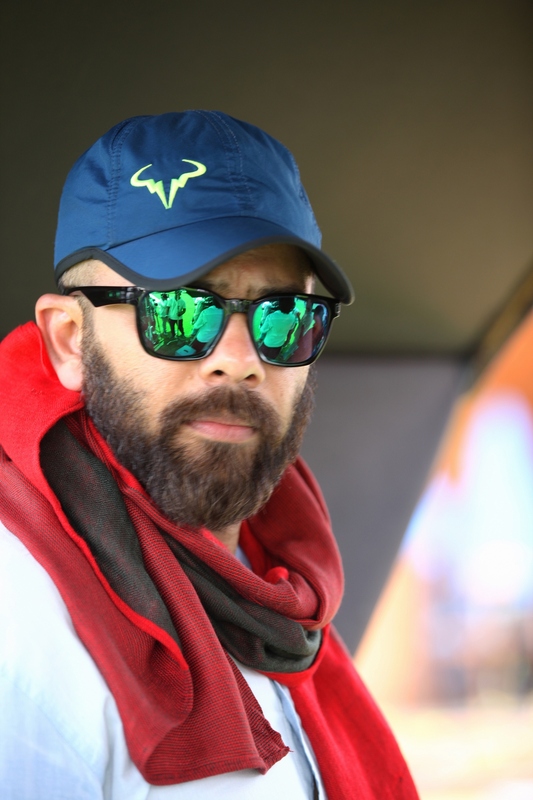 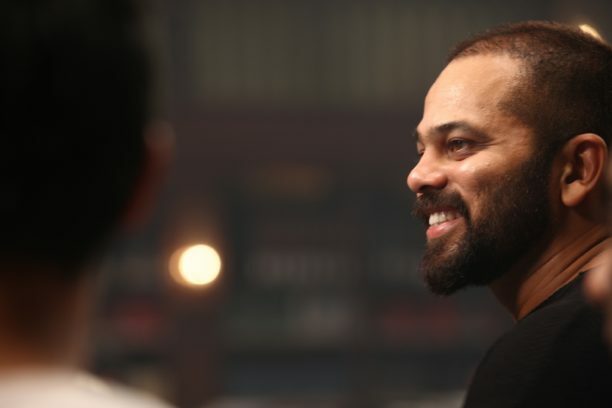 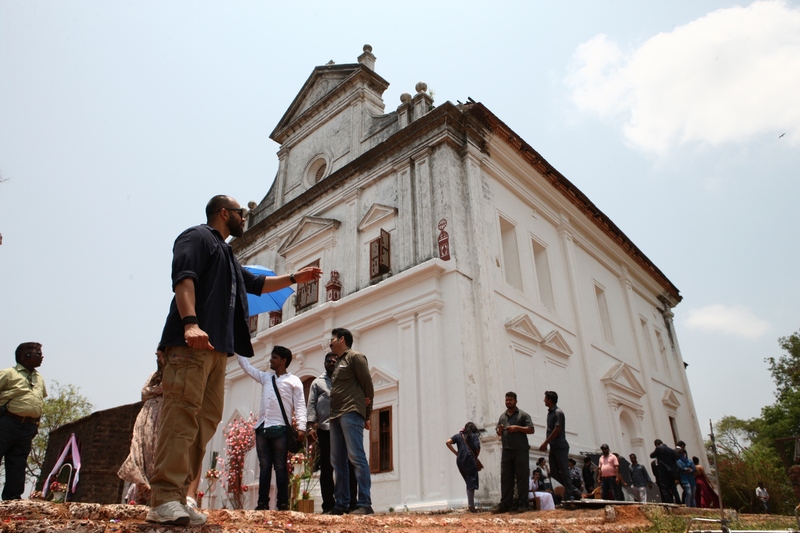 Did you spot director Rohit Shetty in this title track video? Plus here’s some fun posters, stills and even some behind the scenes shots! 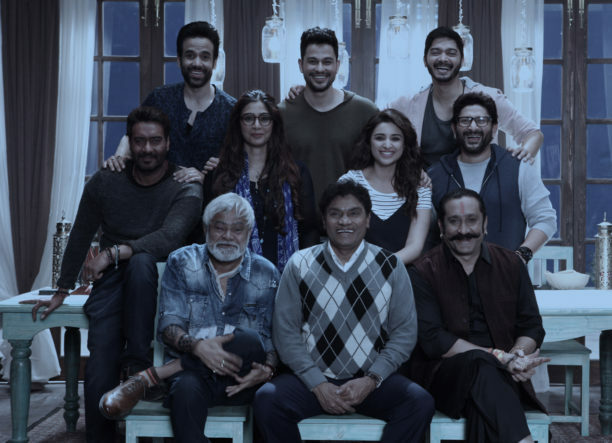 Get ready to be spooked this Diwali with the laugh-riot Golmaal Again, releasing in cinemas through Reliance Entertainment on 20th October! 19 queries in 0.712 seconds.